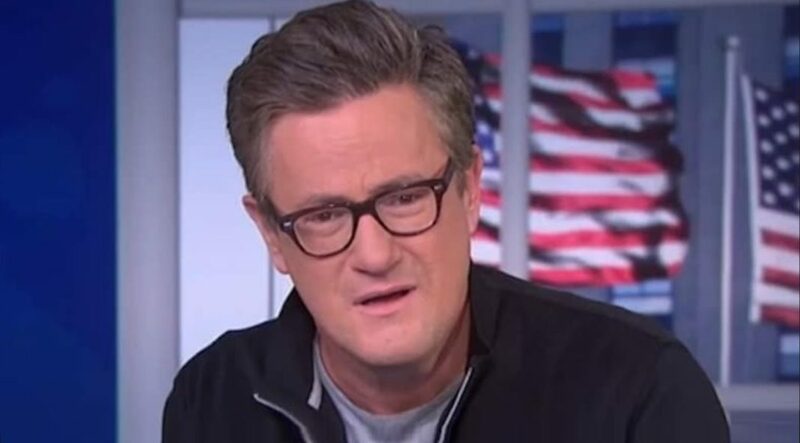 (CNSNews) On Tuesday, the 17th anniversary of the Islamist terrorist attacks on New York’s Twin Towers, MSNBC host Joe Scarborough declared President Donald Trump a “far greater threat” to America because he’s undermining the “idea” of America. Conversely, in a tweet later that morning, Pres. Trump said Americans should never forget the terrorist attack on 9/11. In his tweet, Trump posted video of his comments at Tuesday’s 9/11 memorial event. “America is an idea, that’s when you do the most harm to America. Roger Cohen wrote that right after Donald Trump was elected and, unfortunately, eighteen months later, across the world, you have people looking at a country that is saying they want to ban people from coming to America because of their religion. You have, just this week, Bret Kavanaugh, who wants to be on the Supreme Court, refusing to answer whether people should be banned from coming to the United States because of their race, in his reading of the Constitution. “The accumulation of that…the retweeting of Neo-Nazi videos, Charlottesville – I mean, I could go on and on. What he said about majority black countries – that is tearing more at the fabric of America than attacks on the Twin Towers did. I agree, but your definition of America is completely opposite to Trump’s.